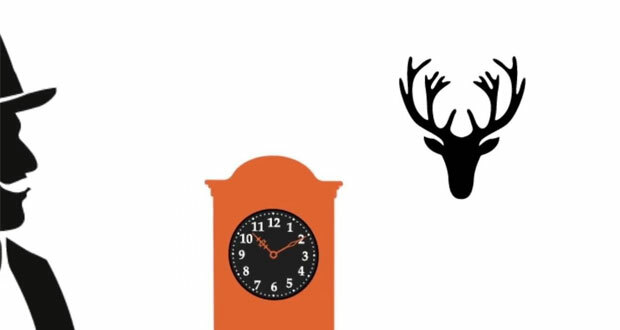 It’s a good time to be an Agatha Christie buff. Over the last couple of years the Christie Estate have really opened their doors and begun doing a whole lot more with Agatha Christie’s formidable catalogue of books and plays. 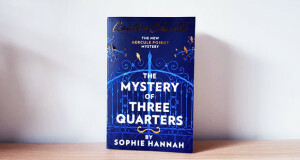 There’s been a video game adaptation of The ABC Murders, a BBC television adaptation of Witness For The Prosecution, an upcoming Murder On The Orient Express movie and now a second book from Sophie Hannah furthering the adventures of Hercule Poirot. For the uninitiated, Hannah was the first ever author given permission by the Christie Estate to write a new Hercule Poirot novel. In 2014, she gave us The Monogram Murders, which was well received enough both critically and commercially to get the green light for more. Hannah’s writing style is a pleasing facsimile of Christie’s plotting and pacing, with the prose being updated for a more modern audience. Most importantly, Hannah’s handling of the Poirot character – with his distinctive turn of phrase and mannerisms – rings true for any fan of Agatha Christie’s legendary Belgian detective with the little grey cells. 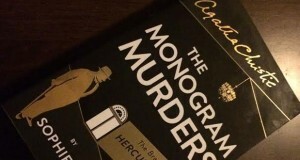 In Closed Casket, as with The Monogram Murders, Hannah opts to use Hercule Poirot but none of the recurring peripheral characters that Christie created such as Chief Inspector Japp or Arthur Hastings. Instead, Hannah has devised her own creation – Inspector Edward Catchpool – to play the part of the hapless British guy who tags along with Poirot and has no idea how to solve the case. Credit to Sophie Hannah, she certainly has the mind for creating intriguing crime scenes. In The Monogram Murders there were three bodies discovered in three rooms, all laid out the same way. In Closed Casket, a wealthy writer invites her family, her lawyers, Detective Catchpool and Poirot along to a dinner party and then announces she is changing her will, cutting off her two children and leaving everything to a terminally ill man who has only a month left to live. Later that night, the man is found dead. There is an apparent witness to the moment of the murder itself but then an autopsy suggests the body had been dead an hour beforehand. Trying wrapping your brain around that one! As you can probably tell, I’m very pleased that Sophie Hannah landed this gig and both the books she has written so far have been excellent. As a big-time fan of the Poirot books, I think she has successfully managed to overcome the unenviable challenge of a new author stepping in and trying to fill the shoes of a famous creator. It’s a creative endeavour that almost never works out well but I think Hannah has proved her worth. Closed Casket was an entertaining piece of pulp fiction which kept me guessing to the very end and scratches that Poirot itch very nicely. 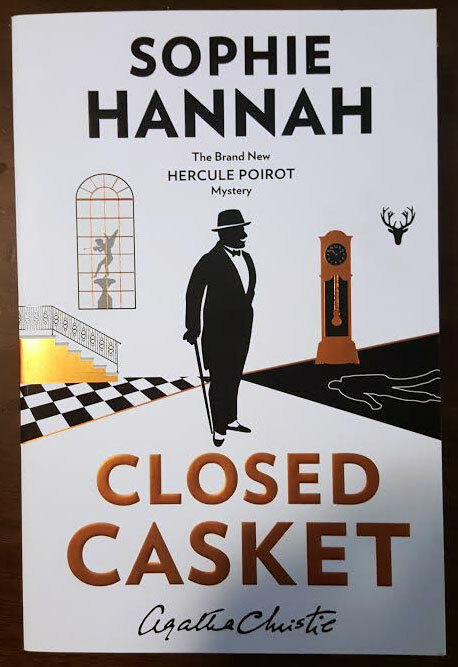 If she is to write a third or fourth Poirot book, the one thing I’d like to see Hannah try her hand at, is something to match Christie’s most memorable murder mysteries. 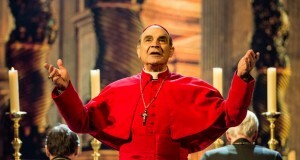 There’s generally a pretty well established formula to most of the Poirot books but there is a handful – Lord Edgeware Dies, Hercule Poirot’s Christmas, Murder On The Orient Express, Curtain – where the denouement is something completely radical and unexpected (cases where no one was the killer, everyone was the killer, the narrator was the killer, Poirot was the killer etc). After establishing a pattern of her own, I think it would be neat if Hannah did sign off from writing the Poirot series with her own big bang.